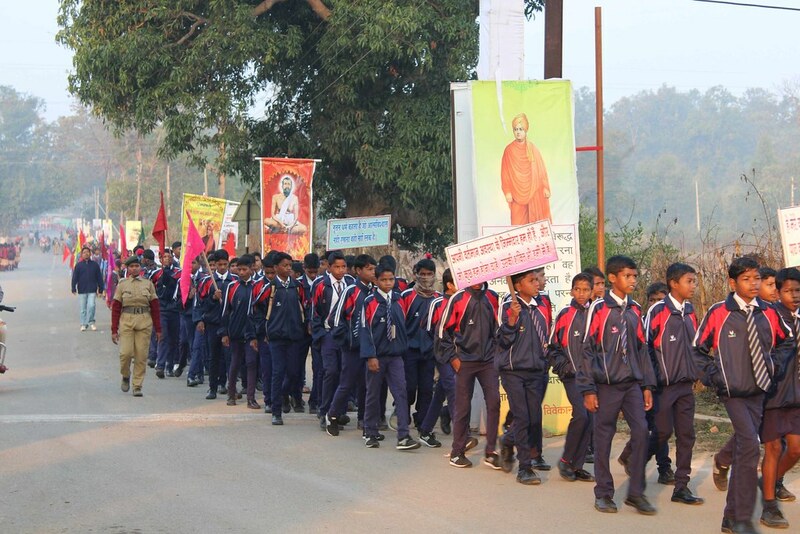 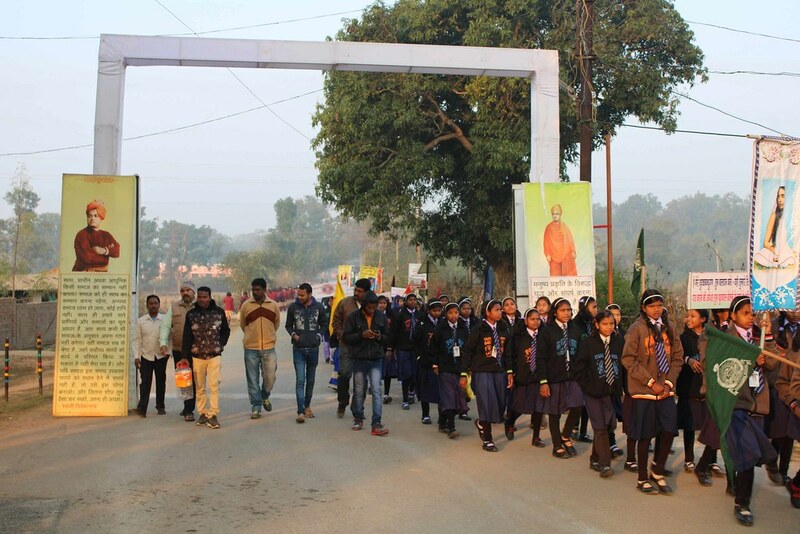 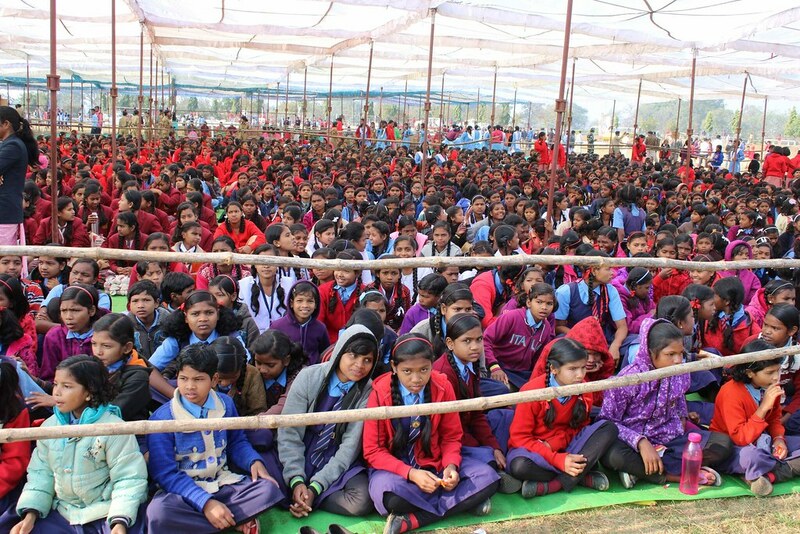 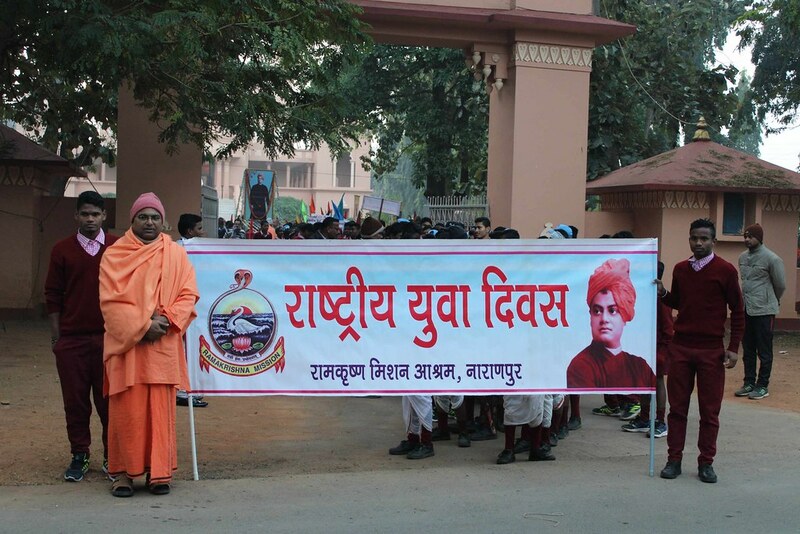 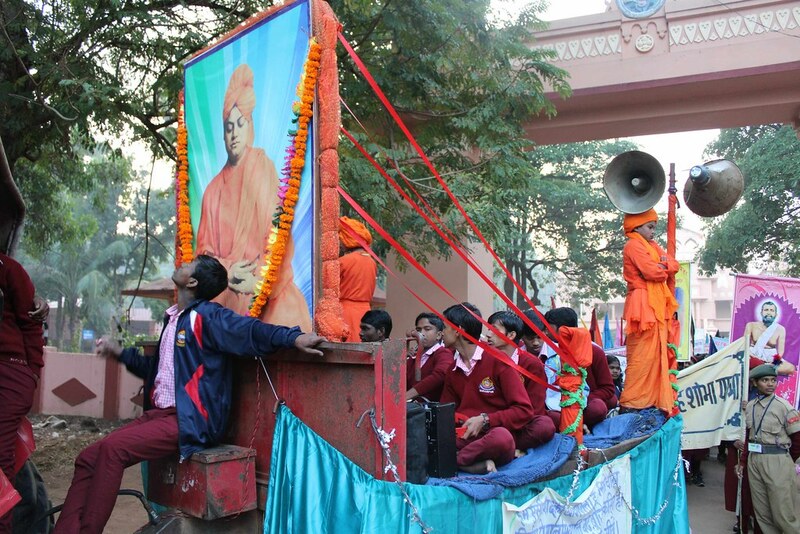 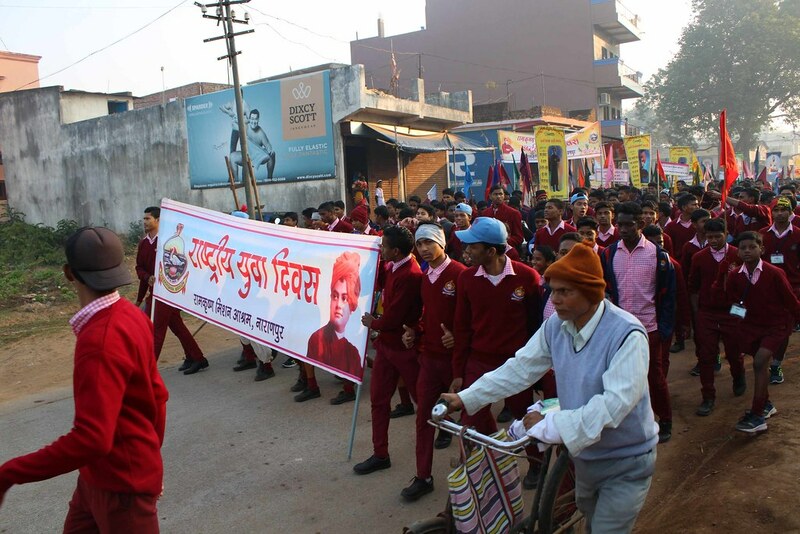 Ramakrishna Mission Ashrama, Narainpur celebrated the National youth day on 12 January, 2019. 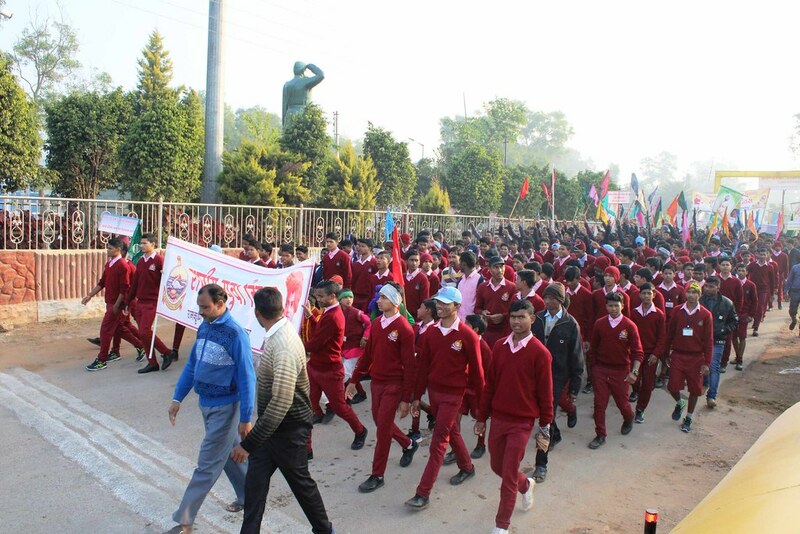 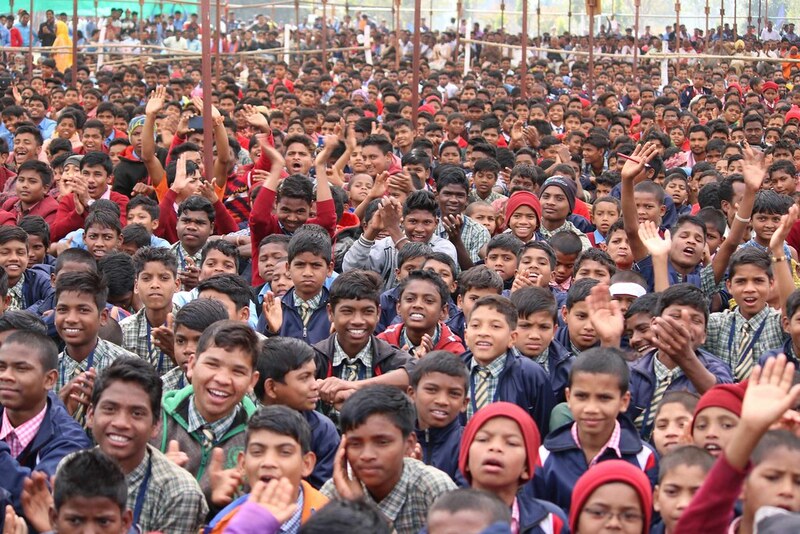 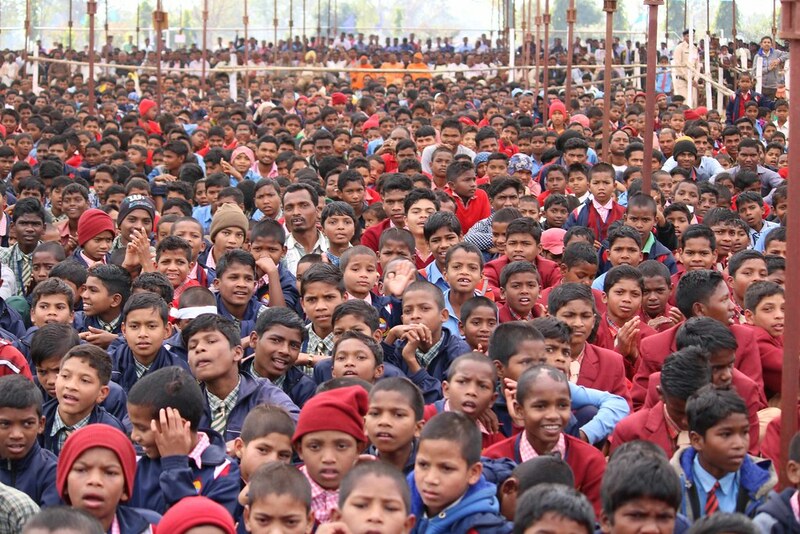 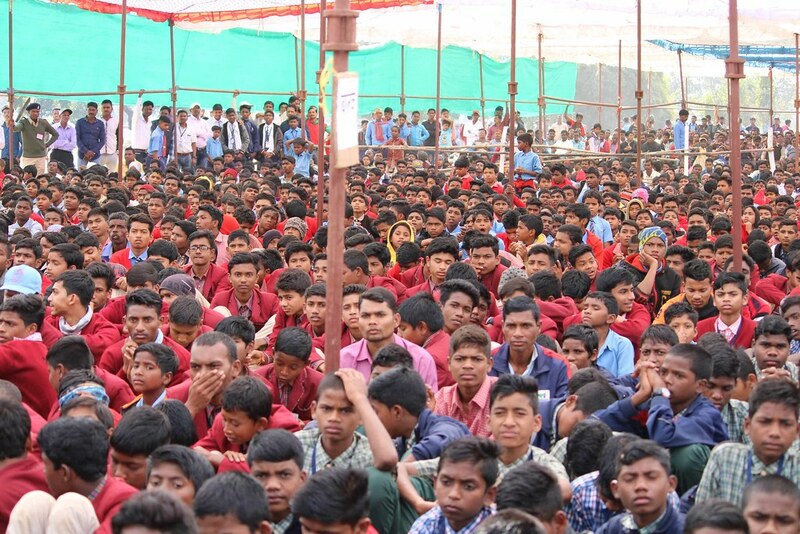 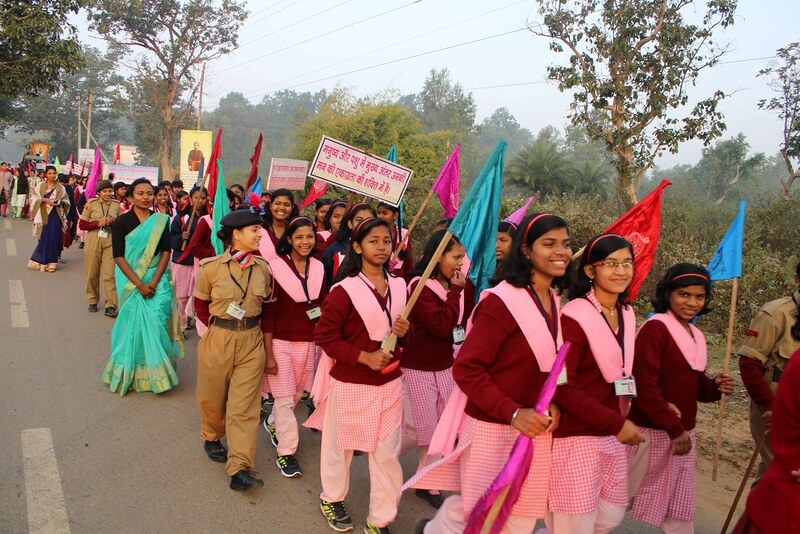 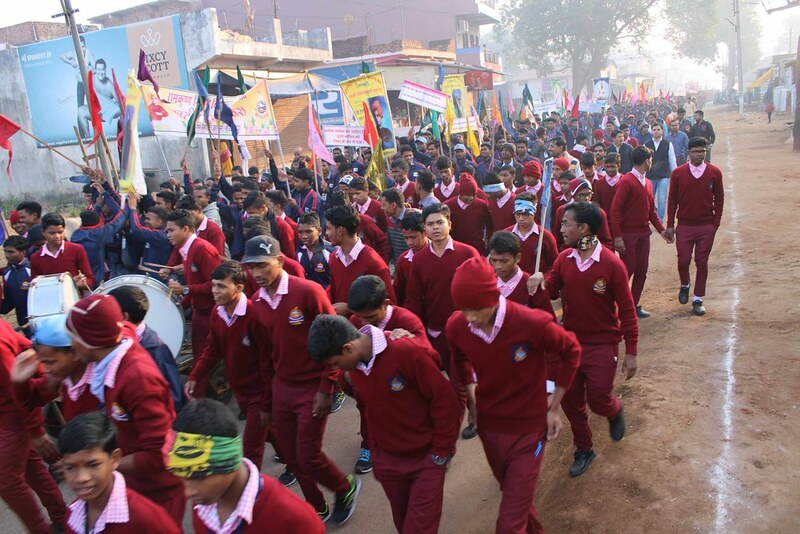 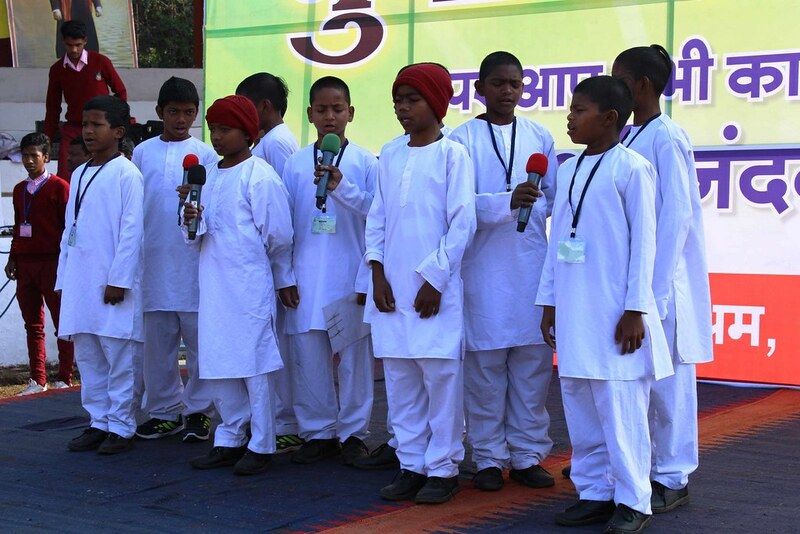 The celebrations started with a massive procession of more than 10,000 School children, guests, employees and citizens in Narainpur town. 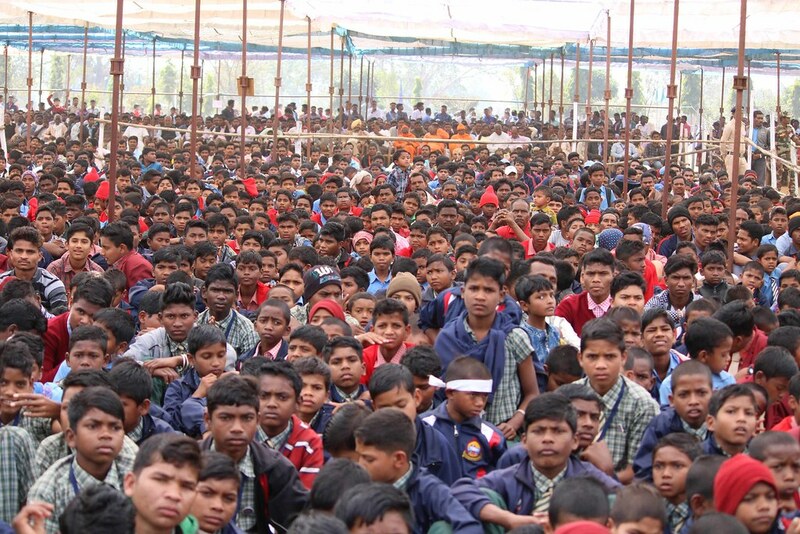 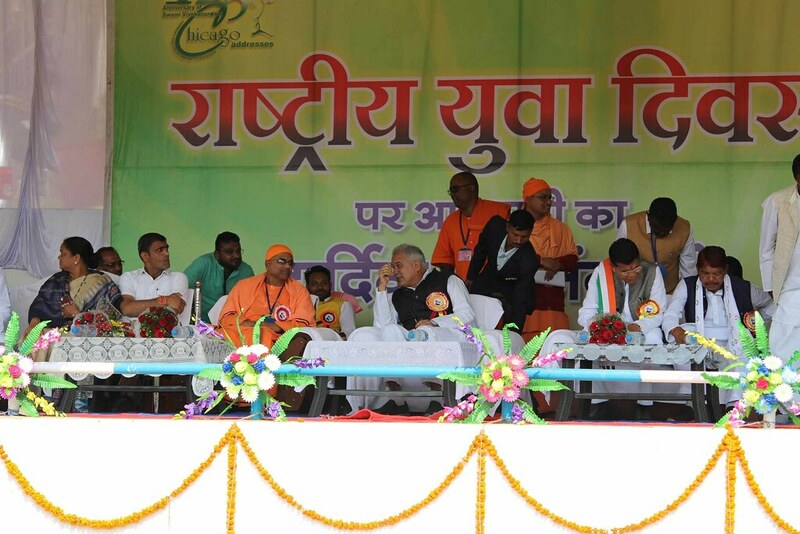 After the procession a programme in the main pandal(stage) was organized which started with vedic chanting, songs, speeches, recitations and folk and patriotic dances. 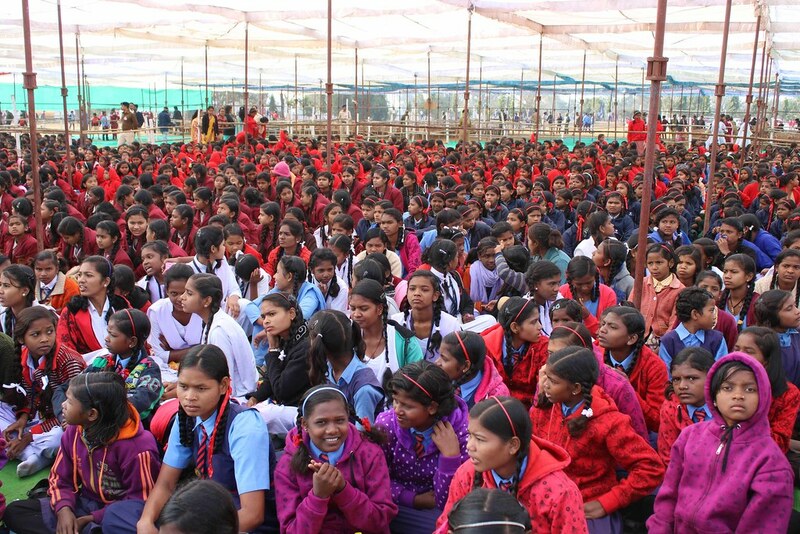 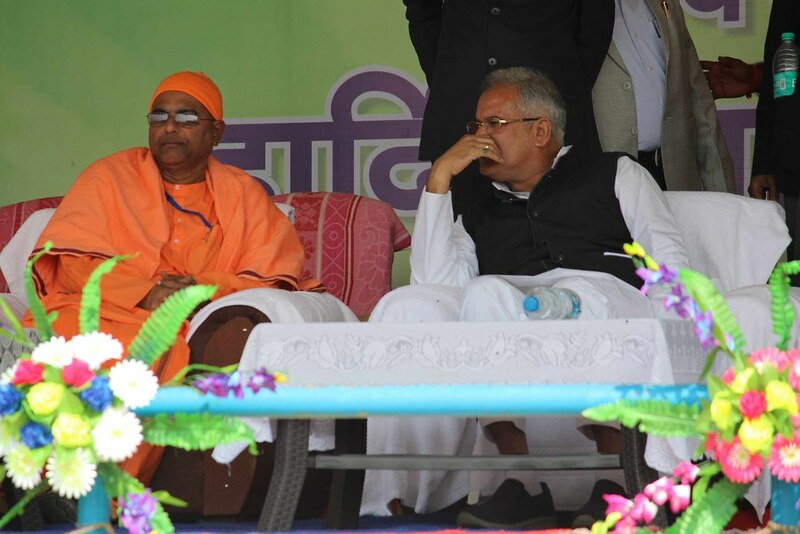 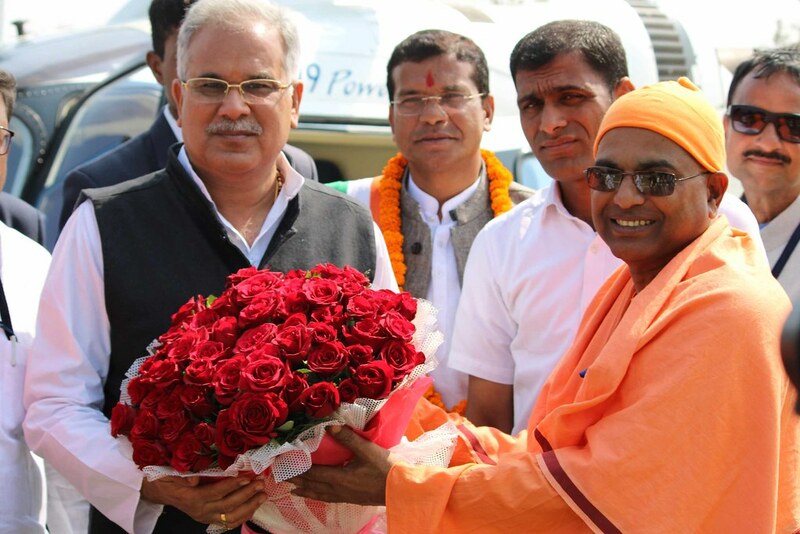 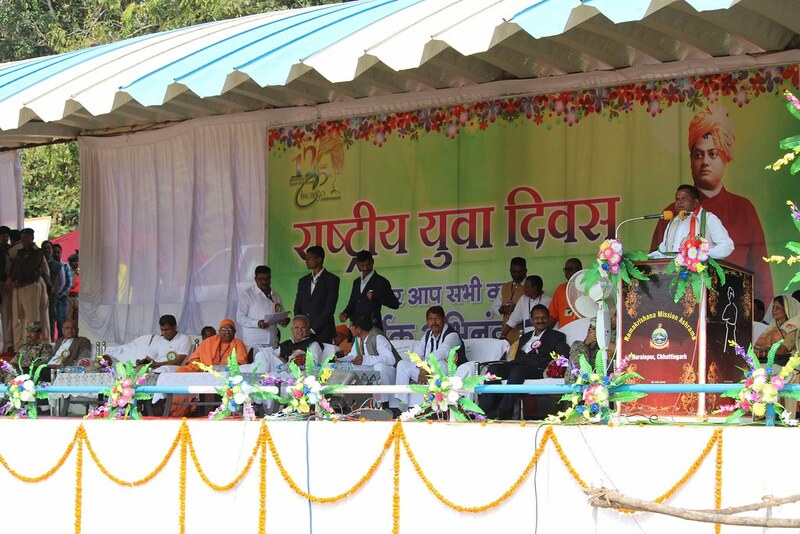 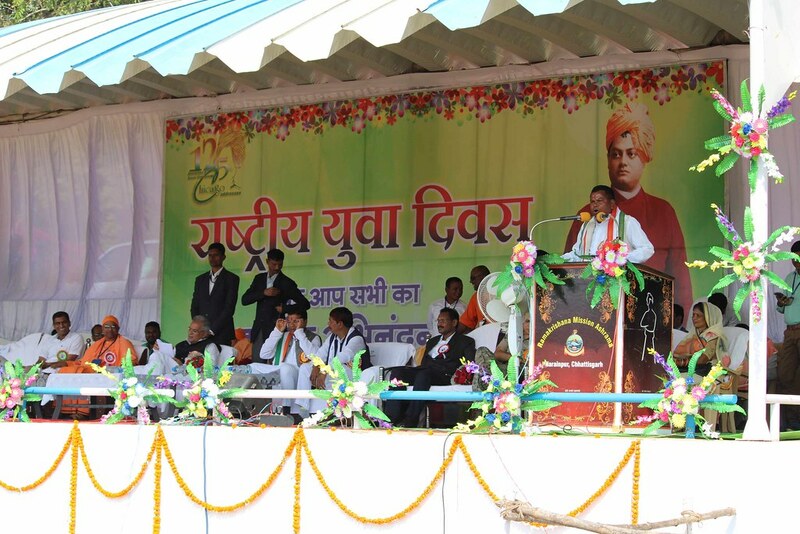 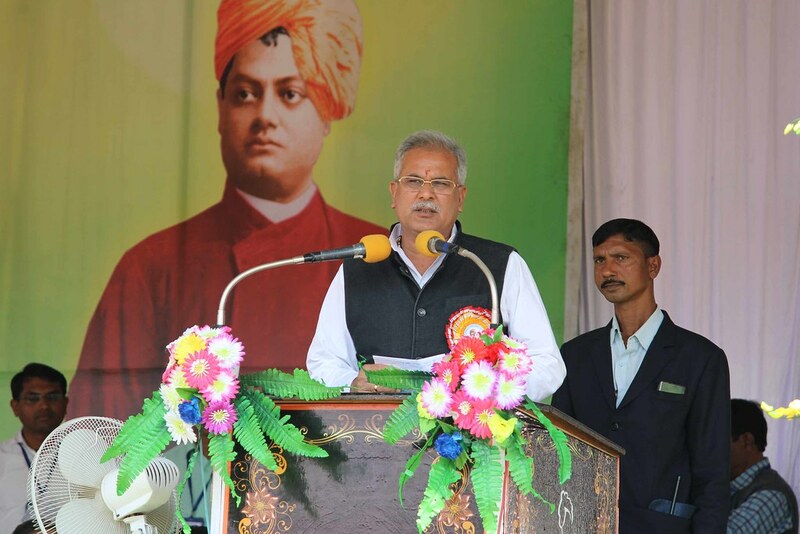 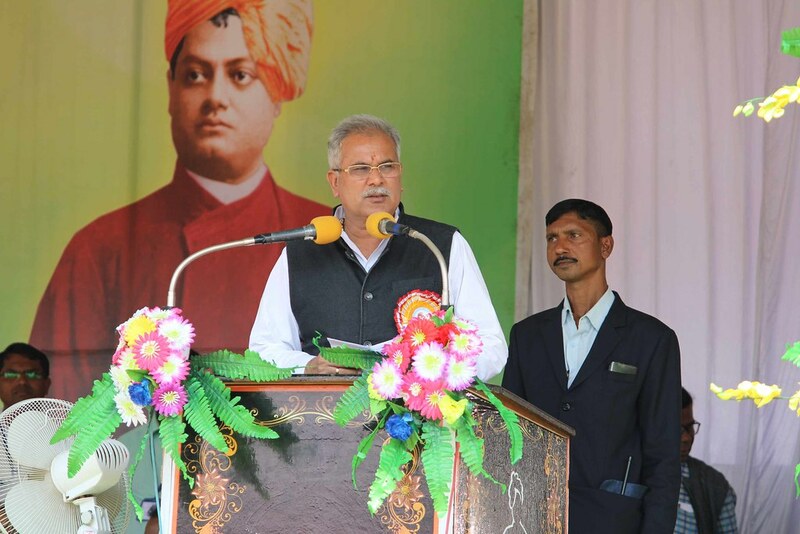 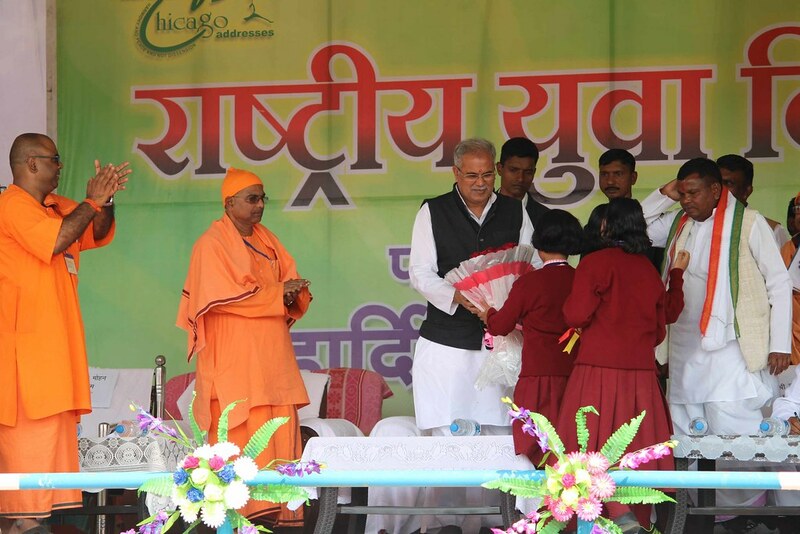 The Chief Minister of Chhattisgarh, Sri Bhupesh Baghel was the Chief Guest of the Celebration. 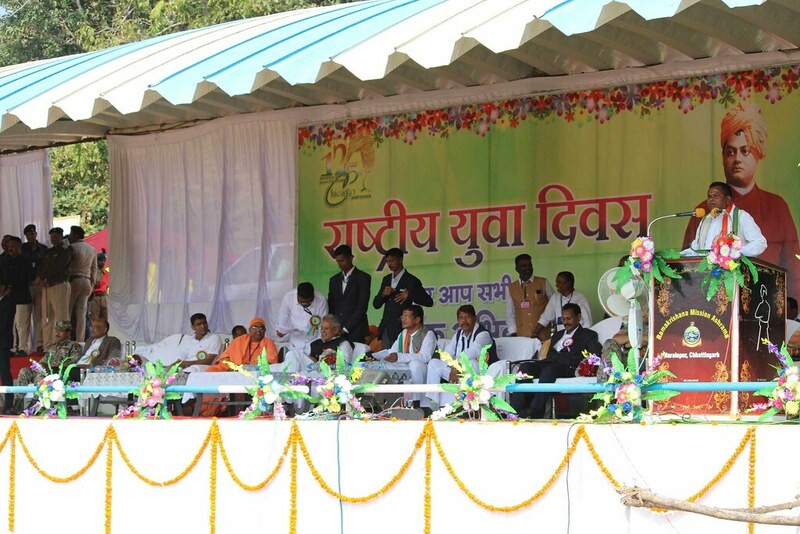 Mr. Kawachi Lakhma, Minister for Sales Tax, Commerce and Industries, CG Govt., MLA Narainpur, MLA Kondagaon, DG (Intelligence) Mr. Sanjay Pillay, IG, Mr. Vivekananda Sinha, Commissioner, Mr. Dhananjay Devangan, SP, Narainpur, Collector, Narainpur and other Officers, 500 police, commandoes and others attended the celebration. 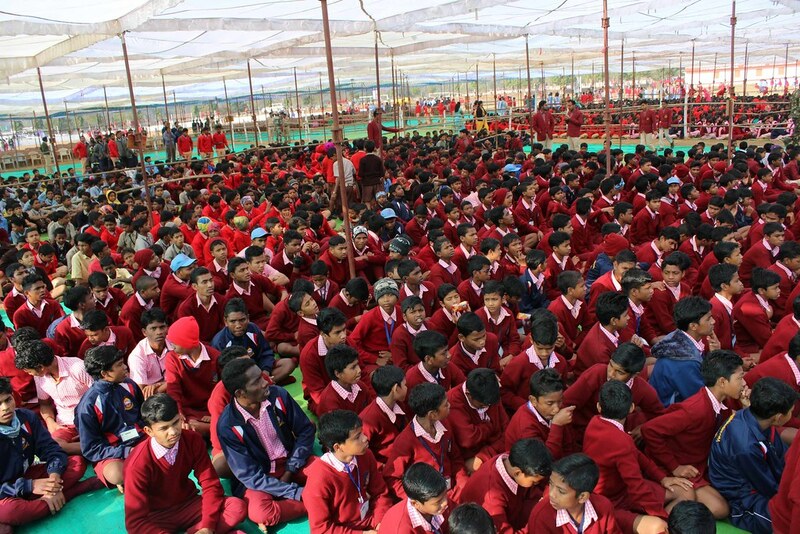 Lunch was served more than 12000 people.